Easily stay hydrated during runs, training sessions, and evenings at the gym. 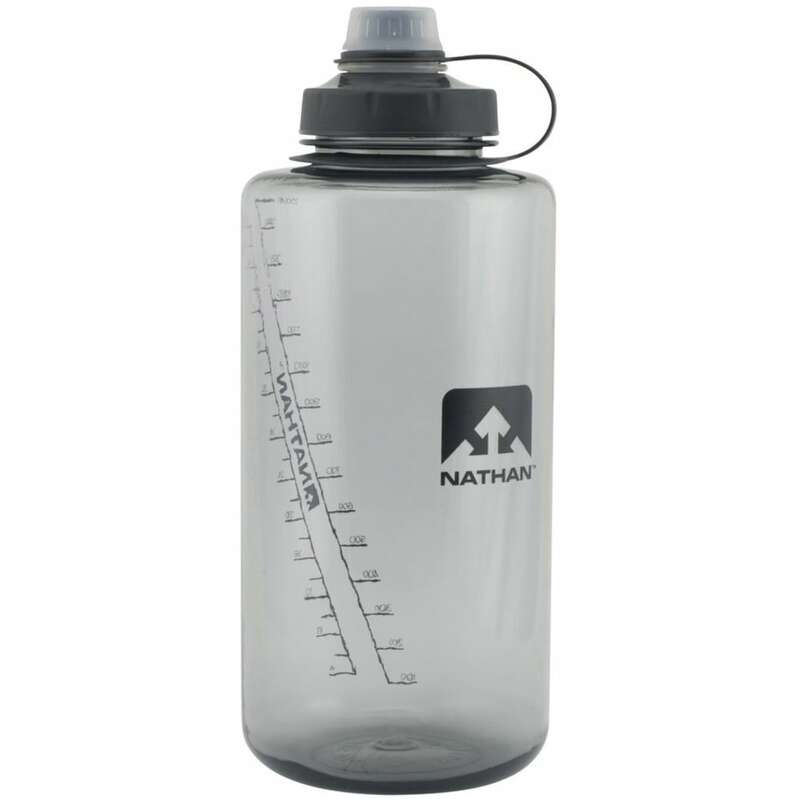 Holding 1.5L, this BPA-free water bottle lets you quickly take a sip from its narrow spout, while you?? ?ll have no trouble refilling its wide-mouth design. Over time, its construction won?? ?t hold onto odors, giving you clean-tasting water for every use.